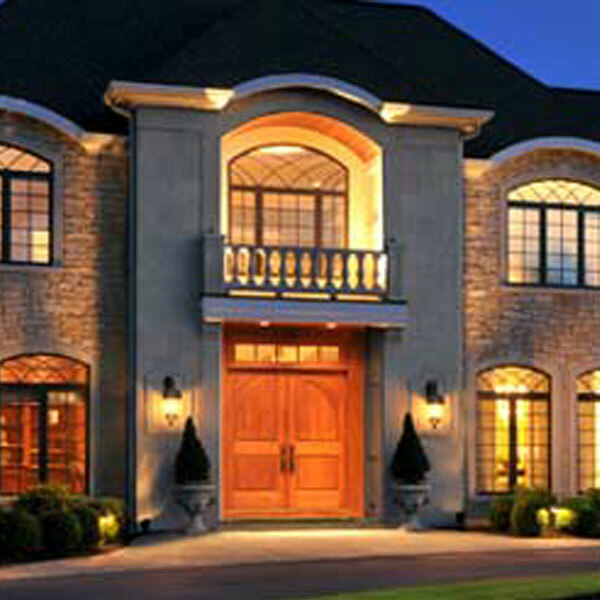 Rochester's Best Builder of Custom Luxury Homes! 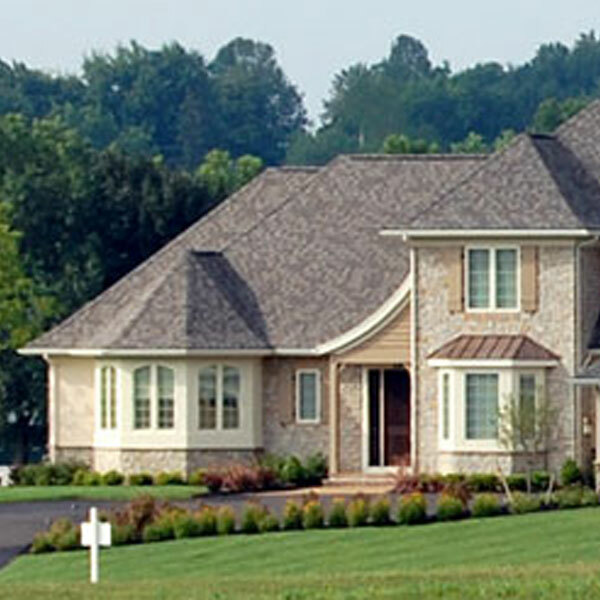 Ketmar Development Corp was founded in 1988 on one simple idea, “The Firmest Foundation Is Built On Trust,” and has offered custom home building in upstate New York ever since. Our three distinctive communities are located in the Town of Pittsford, known as Hawkstone, Malvern Hills and Evesham Place. We welcome opportunities to custom design-build on our building sites or custom build on your property as well. If you have an existing home that you’re looking to evolve to meet your needs, that’s our forte as well. Whatever your home building dream is, we can make it a reality. From site planning and building to renovations or moving into a home in one of our beautiful luxury custom home communities, Ketmar Development Corp will be there to work with you. Contact us to get started with a consultation. Our CommunitiesChoice Lots Still Available! 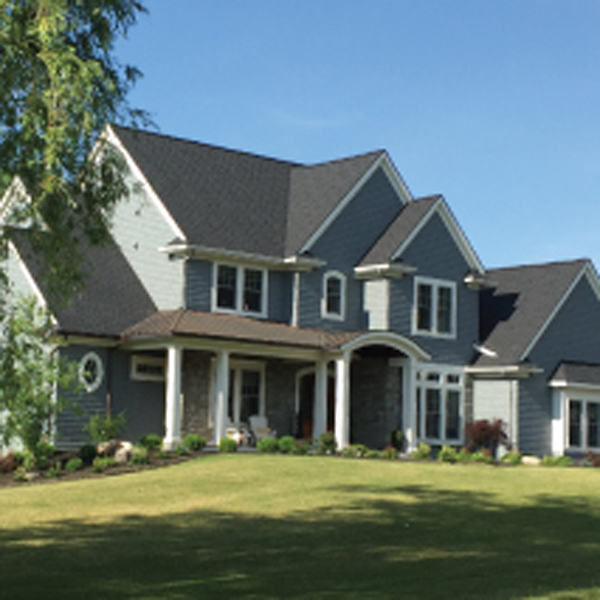 For over 30 years, Ketmar has been crafting exquisite homes throughout the Rochester area. In the process, we have created beautiful communities with breath-taking views both indoors and outdoors. Our beautiful communities in desirable areas of Pittsford bring you the best that the Rochester region has to offer. Are you looking to build your perfect house and already own the perfect lot? At Ketmar, we specialize in turning your house ideas into your dream home. With our attention to detail and highly collaborative design and building process, we ensure that the entire journey from plans to the finishing touches will be stress-free! Malvern HillsOnly 2 Lots Left! Evesham PlaceOnly 3 Lots Left! Marie Kenton, Co-Owner works personally with each client to learn what is most important to them as the planning begins. She listens to ask questions because it’s not about what we envision it’s understanding what our clients do. We protect the quality of our products and installation methods but each design we create reinvents the wheel. Consistent and open communication is the stronghold for our process. We are accountable from the onset through building the actual home and after-closing warranty service. We prefer to partner with our clients to realize their perceived value. Charlie Kenton, Co-Owner is the point person for Ketmar’s quality control. Charlie’s trained eye ensures the homes we build and renovate meet the highest standards. The Ketmar Difference for Over 30 Years! At Ketmar Development, we work with you every step of the way, from design to building. Our goal is not just to build the highest quality building, our goal is to build your special place. 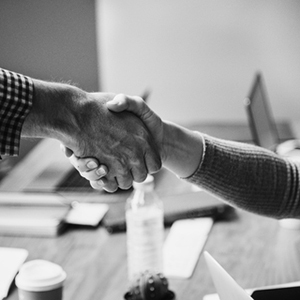 We achieve this by spending a great deal of time with you to understand what is important to you so that your project will exceed your expectations. With our attention to detail and decades of experience matching discerning tastes with the best designs and materials, we can confidently bring your dream to life! We start by introducing you to the professional, talented team that will guide you through the process of turning your ideas into reality. We will discuss budget considerations, the design selection process and key aspects of site building. Whether building on one of our lots or your own lot, we are with you every step of the way. The selection process is where personal style meets Ketmar knowledge. Flooring, trim, colors and other design details add true character to each space. With so many options to choose from, selecting the materials and finishes for your new home can seem a bit overwhelming. And Melissa Sargent, our Design Assisant, is here to help liberate your creativity and make the selection process enjoyable. 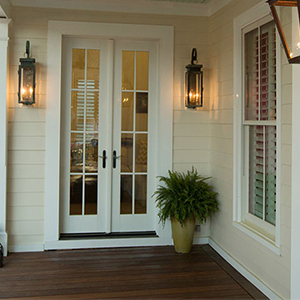 All of our homes feature the highest quality products, such as siding from James Hardie. Our goal is to build lasting relationships with our clients, so providing prompt service after your home is completed is as important as during construction. Ketmar is a member of the Rochester Homebuilders Association and abides by their warranty policy in accordance with New York State law. The selection process is where personal style meets Ketmar knowledge. Flooring, trim, colors and other design details add true character to each space. With so many options to choose from, selecting the materials and finishes for your new home can seem a bit overwhelming. And Melissa Sargent, our Design Assistant, is here to help liberate your creativity and make the selection process enjoyable. All of our homes feature the highest quality products, such as siding from James Hardie.